I’m covering for Jan while he’s away for a while and had the pleasure of introducing Tim Pile yesterday evening. Tim is a self-confessed amateur photographer, but one of the highest standards, and a highly awarded photographer with a world-wide reputation at that. He self deprecatingly also claimed to be the creator of the most corny talk tiles, and it has to said that his ‘Have I got nudes for you’, while clear in its intent, does some disservice to the beauty and quality of his images, many shot with just superb natural light in the natural and built environments. He’ll be back in area at Bognor Camera Club next April if you missed his polished and excellent presentation – or indeed would like to see it again. 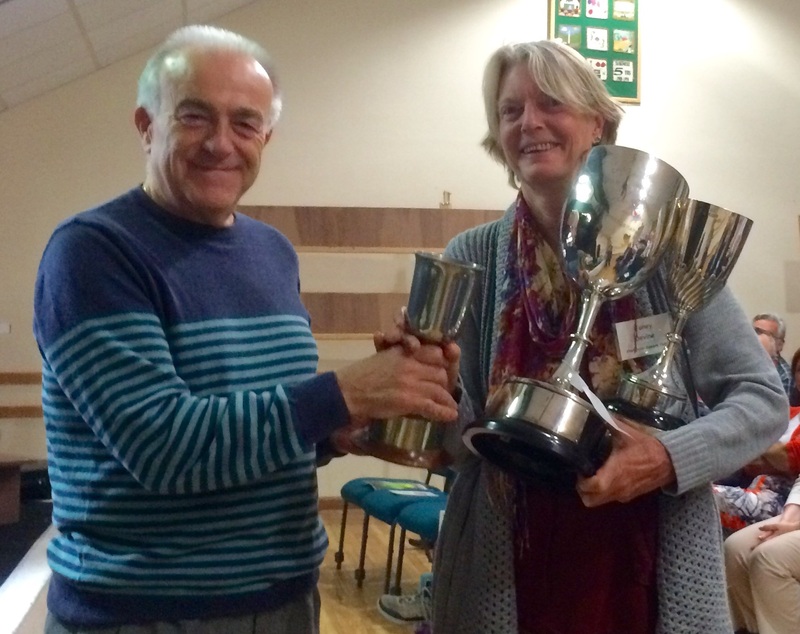 Next week there’s a change to the programme as Barry Senior, who was to judge the first Advanced PDI of the Year Competition, was caught up in the accident on the A27 earlier this week. I’m pleased to say he was unhurt, but he and his wife were pretty shaken. We wish them both a speedy recovery, and will be pleased to welcome Giles Barkley as out judge who has kindly stepped in. We are making the Christmas card for the Mayor of Chichester. Please send your images to me by email before Wednesday midday. I will then take images to Mayor to make their choice and Peter Rocchiccioli will contact the winner for a full size file. Good luck. There is a PAGB meeting on Monday the 5th at 7pm. Come along to the Portrait Shoot 50s & 60s “the age of dinosaur portraiture” with Reg Wilson Tuesday at 7:30 and Melissa as our model. Don’t miss the Nudes that Tim Pile has for us, Thursday the 8th October. Also the En Print Competition first round. 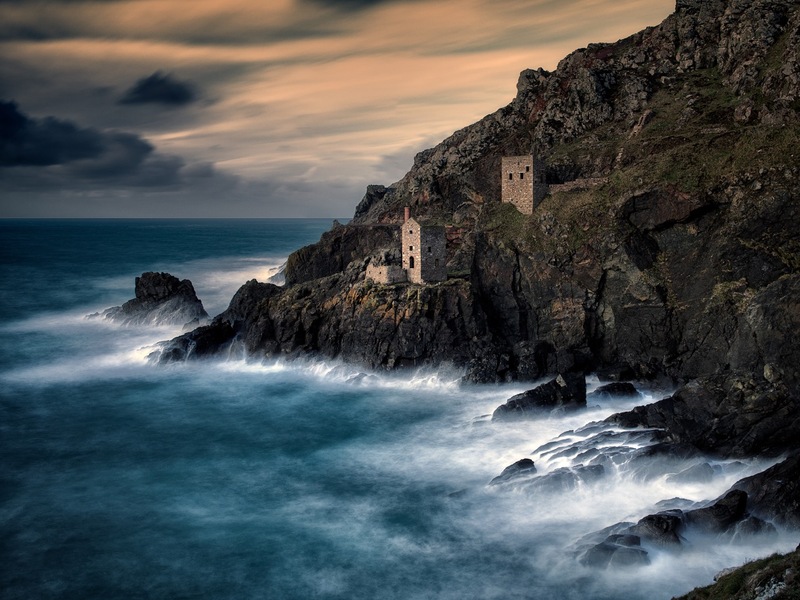 Gavin Hoey is doing the rounds and you can catch him the 19th Oct at Southampton Camera Club, 27th Oct at Worthing Camera Club and the 12 th Nov at Southwick Camera Club. Check their websites for location and timing. 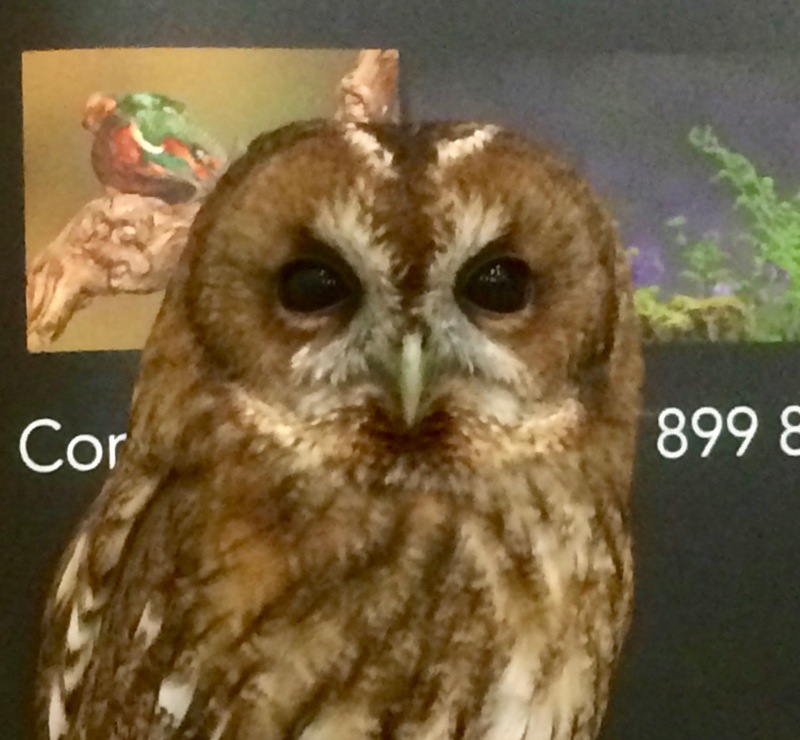 Thursdays meeting was a resounding success with Pete Whieldon’s incredible engagement and dedication that rewarded us with a series of outstanding wild life images coupled with his explanations how they were achieved. 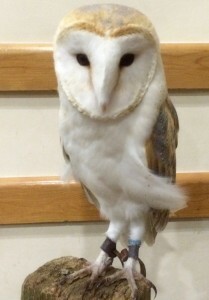 He brought along his array of equipment and his owls that were as silent and enraptured as all our members. More prints are needed for display at St Wilfrids Hospice please bring and put in box next week. En print competition deadline next week. Next weeks meeting is with Peter Whieldon ARPS a passionate award winning wildlife photographer. We will have a Print Walk and everyone is encouraged to bring photographs to show. Everyone is invited to bring printed images, ANY SIZE or TYPE from HOLIDAY SNAPS to SERIOUS IMAGES (finished or in progress). We will lay out one table to for each member to display their prints and give everyone time to circulate and look and discuss the images with their authors. Depending of the number of participants and the room and limited tables we will probably need several rounds giving everyone time to see each others pictures. Some of the most respected photographers of the club and the selection committee will be on hand to give comments. The need for a password for the website does not give access to any more and will be needed when competition results are posted and the gallery function is put into service. We have been requested by our Patron, His Worship The Mayor to provide a winter image of Chichester for their Christmas Card. We will open a download slot for this next week..
We have been requested to deliver seasonal pictures for the St Wilfrids Hospice Calendar for 2017. Deadline will be in April next year. The Malta Photographic Society here is interested in some form of exchange as part of the twinning of Valetta with Chichester. More information will follow. 3rd George Atkins with Old Jetty in a Sea Fog. 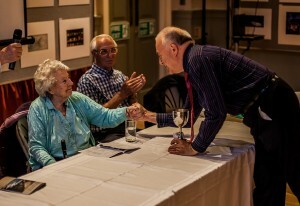 The meeting last night was a cracker with superb images and a pragmatic down to earth dialogue from Dave Yates. There were no spare chairs in the hall and the Dave Yates presented beautifully colour images (on Fotospeed Papers) using predominantly wide angle lenses with subjects from USA, Iceland and near the photographers home in the Midlands showing snow and hoar frost. The second half was all from film and on darkroom prints and was a masterclass in monochrome quality and photographic discipline in getting the image right in the camera. The compositions already brilliant in the first half of the evening was exceptional in the monochrome images again many from Iceland. The idea of mini portfolios and groups of images with a focus added to the harmony of the evening. Dave Abbott thanked Dave for the evenings experience pointing out that Dave Yates has some superb Paris night time images on his webpage http://www.daveyatesphotography.com/july-2012-exhibition/4566214473 . and also praised Glyn on starting the season so well. We all look forward to next weeks evening with Ken Scott which will definitely keep up the high standard of last night’s meeting. 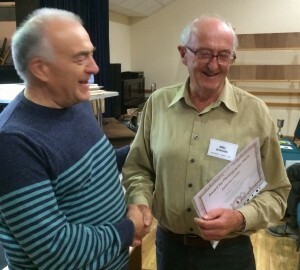 Peter also presented Mike Davison with the well deserved PAGB Distinction. 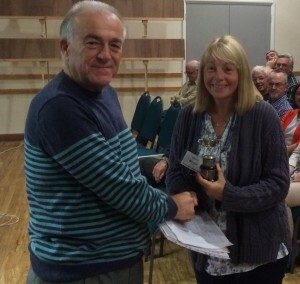 The cup for the best beginner was presented to Cheryl Marshall. George Atkins was also praised for winning 3 Gold medals for the best picture(s) in the USA. The club now has a Facebook page, Twitter and Flickr account for those who are also in that world. At present no more information on the webpage is available if you are logged in. This will be more important when we establish the gallery and start having internal competitions results. Dont forget Monday the 7th September at 7pm PAGB meeting with focus on entering international competitions and Print Group Tuesday 8th September at 7:30 pm for exchange of comments on prints. There will be a box to collect prints for St Wilfrid’s Hospice for the next two weeks. The Edmunds Cup for services to The Club in the last 12 months, voted by the members ballot, being presented to Peter Rocchiccioli by our President Jeanne Bevis.